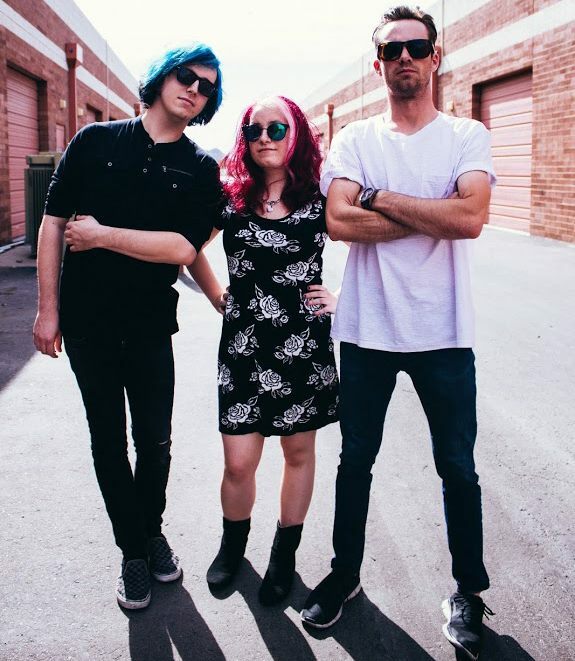 We Happy is a new indie/alternative band from Arizona. They just put out a music video for their single, “Things You Heard,” which can be found below. Also, make sure to like them on Facebook, follow them on Twitter and Instagram, and subscribe to their YouTube channel.